I wanted to pull together a lot of different posts and pages about the determining the name of the astrological time spirits and guardian angel and also the almuten figuris from an astrological chart, usually, but not always, a natal chart. I provide these time spirit/guardian angel names and the almuten figuris for all my natal readings I highly recommend the Mage's Reading for all magician and practitioner of the esoteric arts! So to start, what are time spirit/guardian angel names? The Renaissance mage and philosopher Cornelius Agrippa in his Three Books of Occult Philosophy, Book III, chapter 26 gives a number of procedures for taking a chart and getting spirit names from it. Basically each degree is given a letter and then you look at various degrees, for example the degree of the Sun, the Moon, the Ascendant, the Part of Fortune and the prenatal syzygy (Full or New Moon closest before birth), and take the letter at each of those degrees. Together the letters create a name, though for English you often need to add in vowels. This name is going to be unique to you, unless someone was born at the same location within 2-3 minutes of you. This means that you are not going to be able to Google search the name and get any more information on this spirit, since there are going to be billions and billions of different spirits. For a long time I had been reluctant to say, "I am 100% that the natal time lord name is the Holy Guardian Angel name" since I don't have personal experience with the Abramelin operation or working with the guardian angel. However, I got the following from a Mage's Reading client very recently, "One thing I think you might find interesting: I had already contacted my guardian angel (HGA, etc) in the course of my magickal path. When that entity finally gave me its name it was a word very close to the one you found in my chart (the Agrippa, Modern), differing only in minor pronunciation differences. My HGA has other names as well, but that was the first one I learned. I have to say that even at first glance I am quite impressed with your reading." This is really fascinating and is a strong indication that the natal chart time lord name does correspond to at least some of the guardian angel names. Note that the guardian angel does have a variety of different names. Here's a detailed explanation of how to use one of Agrippa's processes, the one I use to determine the time spirit/guardian angel names. 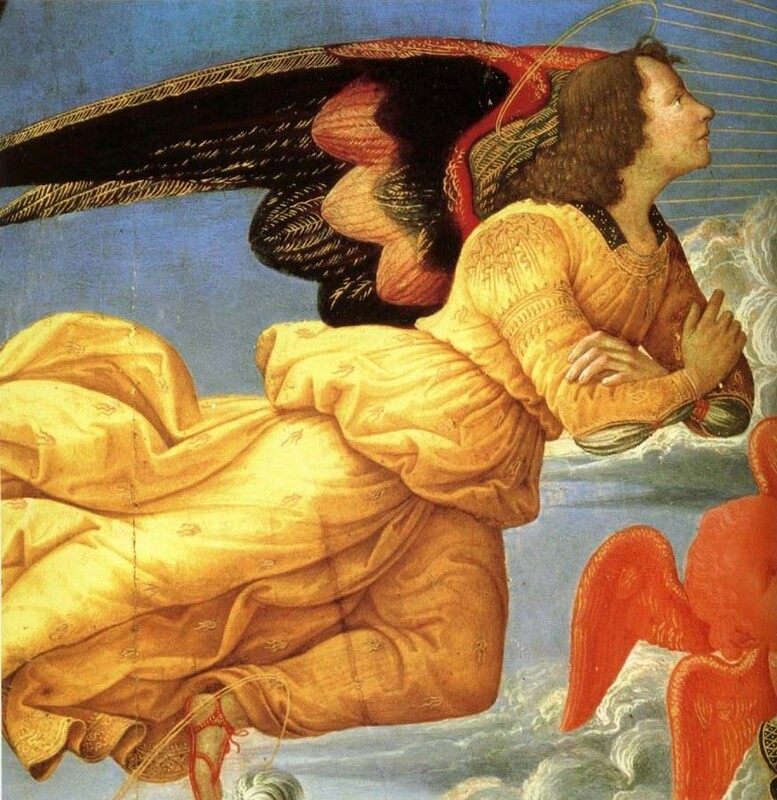 And here is a further discussion of the guardian angel and almuten figuris.